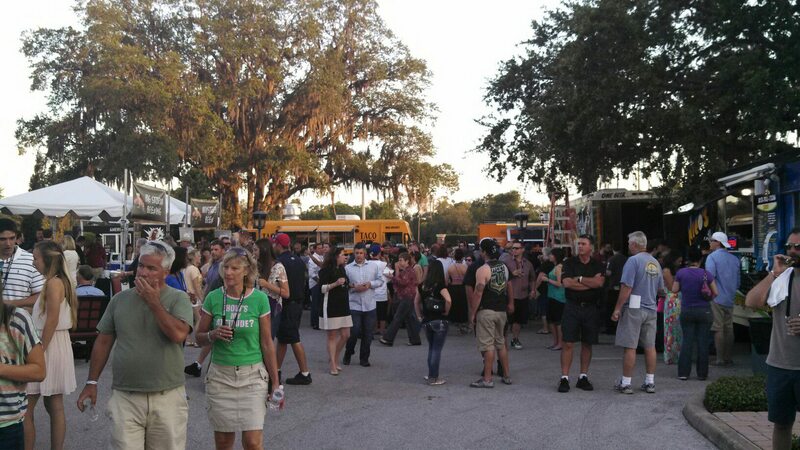 Pepin Distributing put on their annual American Craft Beer party and let the Tampa Food Truck scene be a part of it. In past years Pepin had prepared food for attendees but decided this year they'd prefer to leave it to local food trucks. In our opinion and based on the amount of people eating from trucks, I think we all agree that was a really good idea! American Wiener - with their famed Capone and a Special Beer Brawt that didn't disappoint. The Taco Bus - We all know the menu, even if you still couldn't see straight. Mike's Off The Hook - Tally Who? They had all kinds of Tally sandwiches along with a specially marinated salmon with Sweetwater 420! Whatever Pops - They brought the serious pops including the Chocolate Sea Salt. Burger Culture - The Goat and the Bleu were hits but everyone raved about the special too. PAO! - Fans surrounded PAO and ate until it hurt, their fusion food is serious I heard about some serious spring rolls. Jimmy Meatballs - Always having a ball the Asian and Beach Balls (crabmeatballza) were downed by many. Goose Island Sofie: You were good to me, see you again. 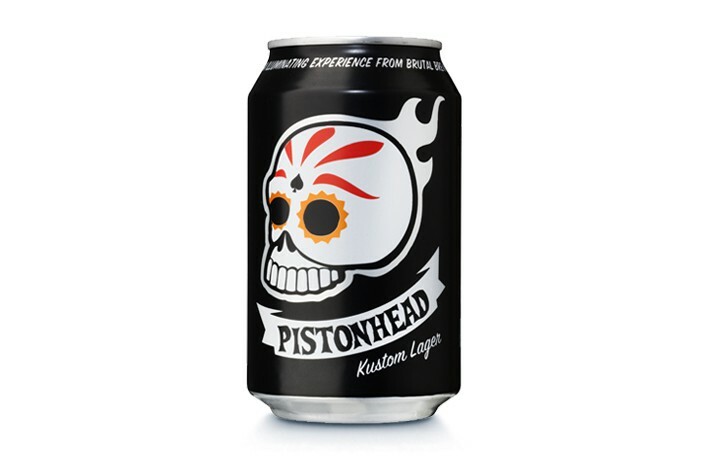 Piston Head Kustom Lager: Biggest surprise in a European can. Not really available around these parts yet, but it should be coming soon. A special thanks to Pepin, we had a blast! Looking forward to next year!